"Prima Donna" series of articulated paper doll. will complete the trio with the final "Yellow" bloomer girl. The "Blue" Prima Donna - Bloomer Girl was sold to me as the Victorian actress Della Fox. 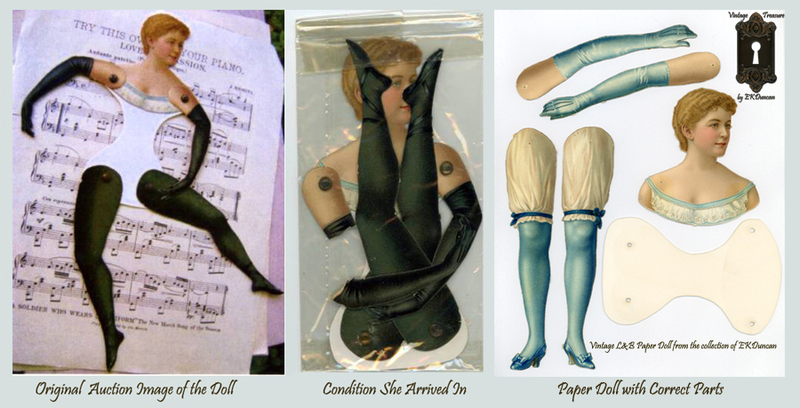 I've purchased this doll a few times over the years; the first one was back in 2010 with the rarer "black" ballet legs and opera gloves. Sadly she got broken in transport due to the way she was packed and shipped. (These 100+ year old dolls are fragile and need extra TLC in handling). bloomered legs and opera gloves as seen in the above right photo. I just love the variety of ways you can find the L&B paper dolls when they become available for purchase. Some are assembled, others are unassembled, some have the correct original doll parts, while others have mismatched, broken or missing parts. And if you are very luck, you will encounter the treasure of the uncut sheet. In the case of the Prima Donna paper dolls that would be a set of all three bloomer girl's parts on an uncut sheet. 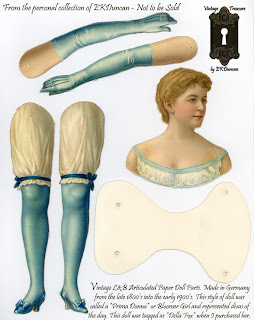 Once again I had a bit of fun digitally altering my vintage "blue" lady. I've given her a change in hair style and given her several new colors so she's not "blue" all the time. 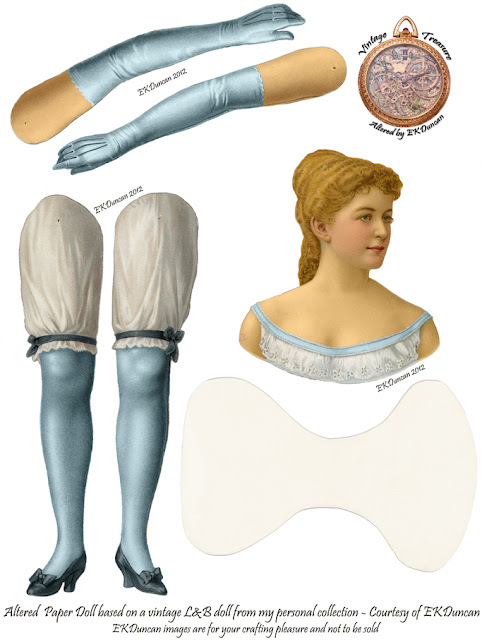 The left Image is of my original, vintage L&B "Blue" Prima Donna - Bloomer Girl. Considering this vintage beauty is around 100 years old her colors are a bit dingy from age. To the right is the altered version I've created of her. I've given her a new hair-do in a kind of coronet style because I think it suited her face. I've brightened up her colors, bleached out her "whites" and darkened up her shoes so they stood out a bit more. 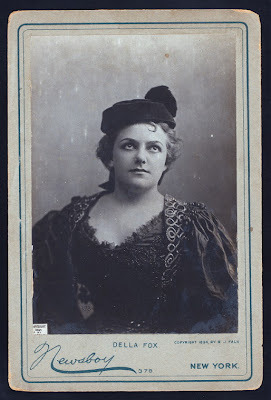 The first version of her I purchased had her tagged as being actress "Della Fox". especially in productions where she was paired with the tall De Wolf Hopper. He towered over her at 6 foot 2 inch, increasing the comic effect of their performances. 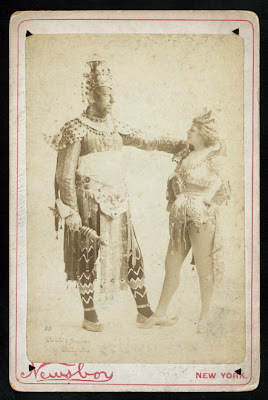 Both pictures above are from the 1893 Broadway musical success - Panjandrum. Phiunta played by "Della" who now has eyes for another matador. 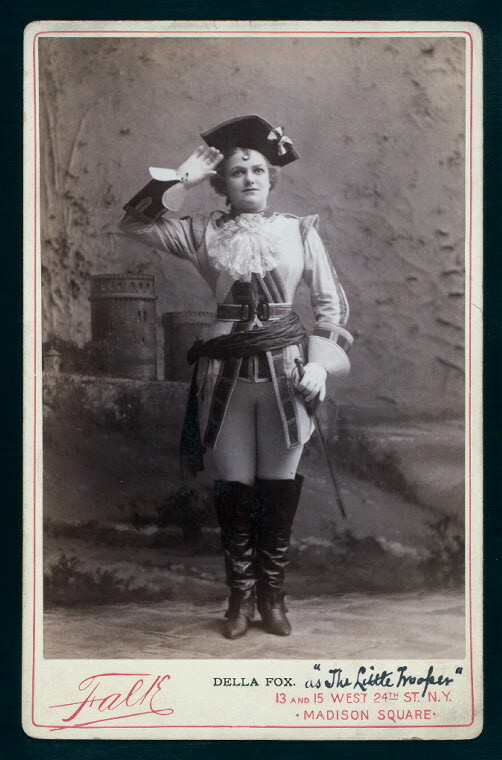 Della Fox was also well know for her comic portrayal as a boy/man in a variety of musicals. Those "male" roles required her costumes to consist mostly of tights and occasionally of trousers, which is why you can find so many vintage photos of her dressed in menswear. 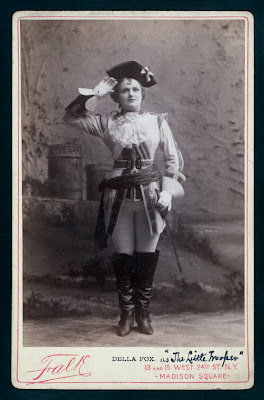 The lower left photo is of Della as a "male" in The Little Trooper from 1896. She became one of the biggest stars on Broadway in 1891 for her performance in "Wang". which was set in Siam. 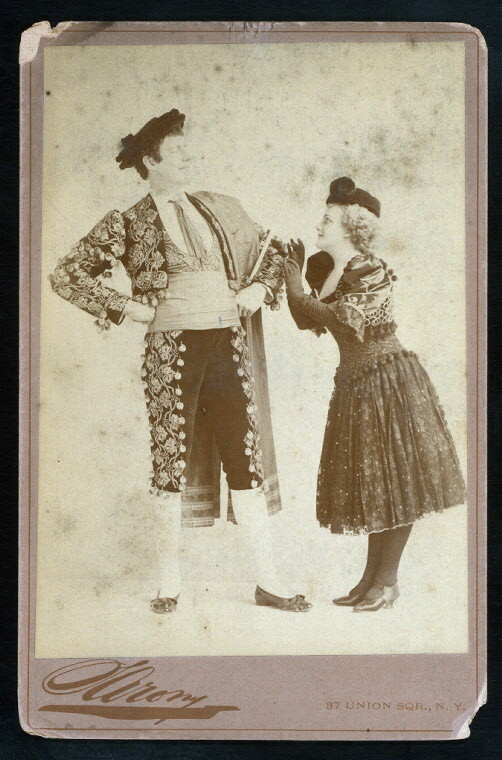 The lower right photo shows her with De Wolf Hopper in costume. vintage photos of these legends of their day. Della Fox - Prima Donna Paper Dolls. 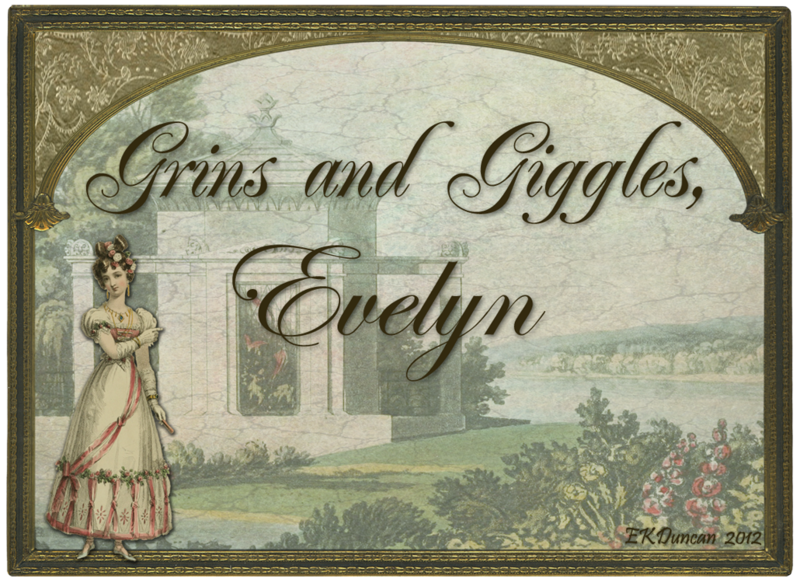 Join me again tomorrow as I bring you the last of the Prima Donnas. Wow!!! Beautiful colors! I am always surprised to see the resemblance between the photos and vintage paper dolls; she had a pretty face and her costumes were very elaborate. Thank you sooooo much for these gorgeous paper dolls!!! 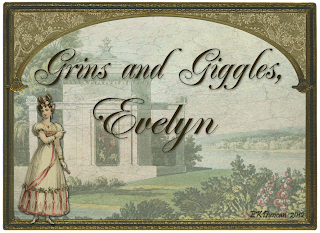 Thanks Sylvie - I'm so glad you like them all!! !